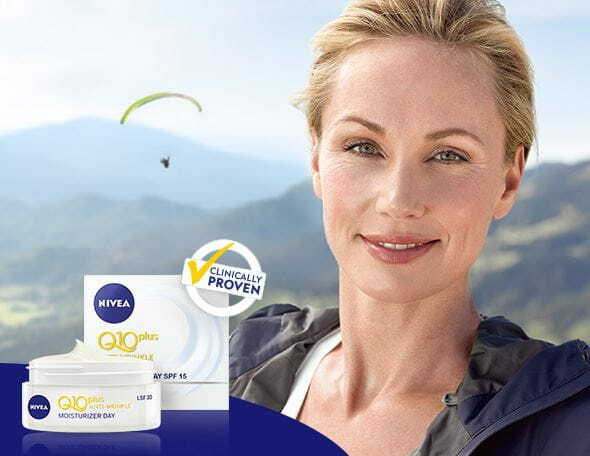 Are you a true NIVEA fan? 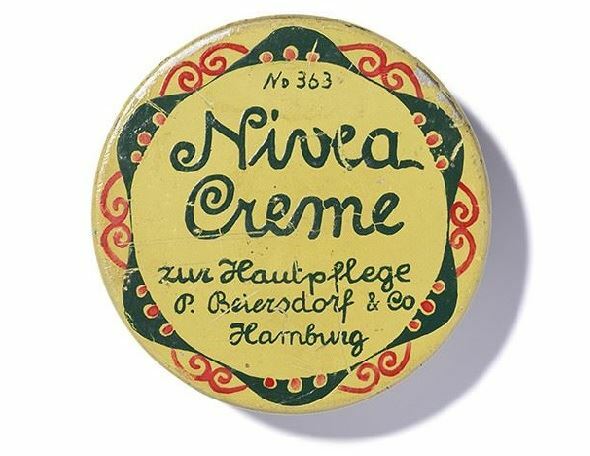 Then we’ve got something for you: our NIVEA merchandise. Here you will find lovingly crafted, original products manufactured to the highest quality standards - so good they'll make your heart skip a beat!